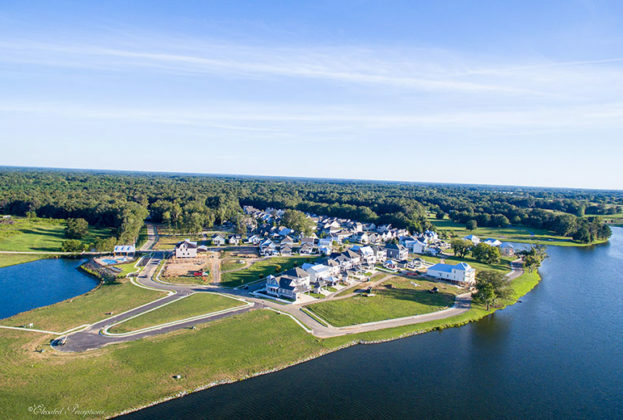 The Waters New Home Community, voted Best New Home Community in the River Region for multiple years, continues to welcome new neighbors through the development of individual Hamlets (Neighborhoods). 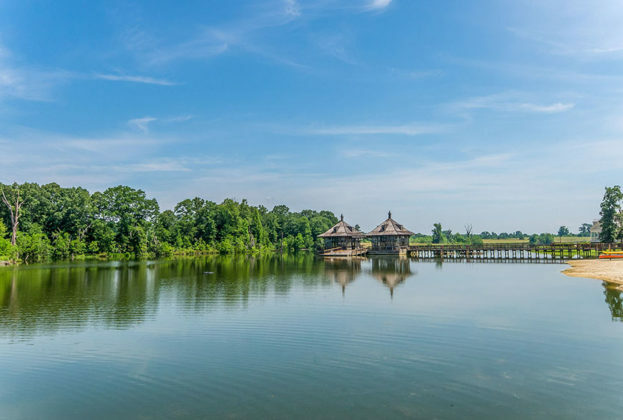 The development plan is centered around the lakes, green space and amenities allowing for neighbors to enjoy all that The Waters has to offer. 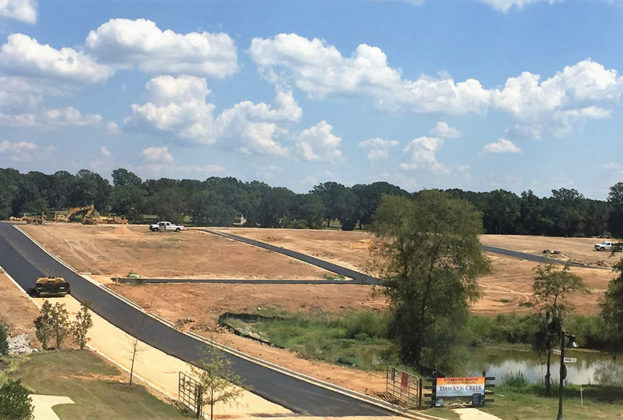 For information on future development plans for The Waters New Home Community, please contact Jennifer Atkins at The Waters Sales & Information Center – 334-272-3200 or email jennifer@thewatersal.com.